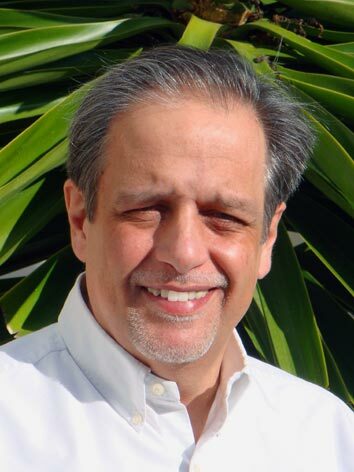 Great demand for orthodontics in adult patients makes us to look for more esthetic solutions. The development of materials, laboratory techniques and casuistry increase have lead to the development of a CLO lingual technique with excellent results and with completely systemized in protocols, just as labial technique. Predictable results, specific bonding systems, and standardized bonding sequencing allow this technique to enrich our therapeutic armamentarium, being the technique of choice with patients with a great esthetic demand, with deep bite or with hystogenetic dental dysplasia, but applicable to almost all cases. 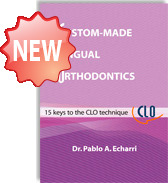 "15 keys to CLO technique"
Course Price: 2900 € .The material necessary for the course is included in the price. 600 € should be paid when the registration is done, and the rest of the fee, 2300 € should be paid 15 days before starting the course. LAdent reserves the right to modify the course program, as well as to postpone or suppress the course in case of insufficient number of registrations. In such case, the total course fee will be refunded. Option 1: On-line registration with your VISA credit card. Option 2: Registration payment should be carried out by wire transfer. Fill in the Registration form and send it to us by clicking the SEND button, and we will receive your data by e-mail. When you make a wire transfer to LADENT of the total registration fee, please fax us the wire transfer receipt.